Plus: Reese's Book Club Picks, Teen Art Show winners, and more! 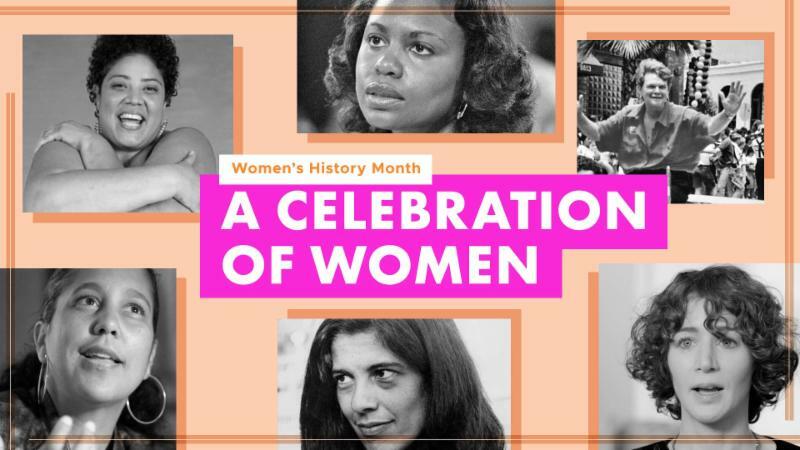 Get inspired with these films by and about women from Kanopy’s Women's History Month collection. Stream at home or on the go with Kanopy’s mobile app. 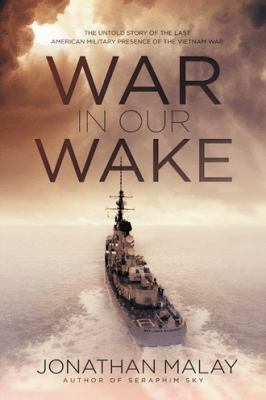 Even if you're not a history buff, there are lots of reasons to explore the past, whether through fiction or nonfiction. Consider these Vietnam War picks. Every month, actress Reese Witherspoon chooses a story she loves and announces it as her pick. Follow along on Instagram and Facebook to learn more. 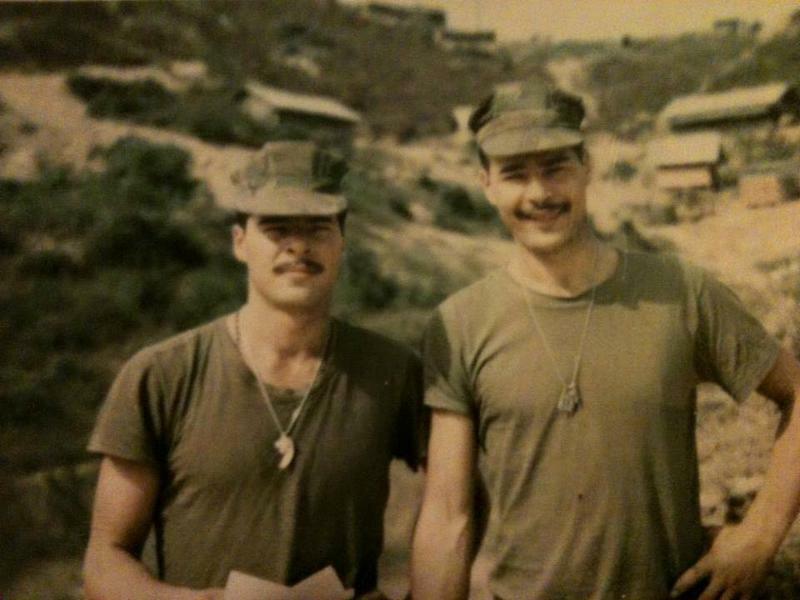 As part of our NEA Big Read of Tim O’Brien’s The Things They Carried, CRRL customers are sharing photos that tell the story of life at home and overseas during the Vietnam era (1965-1975). 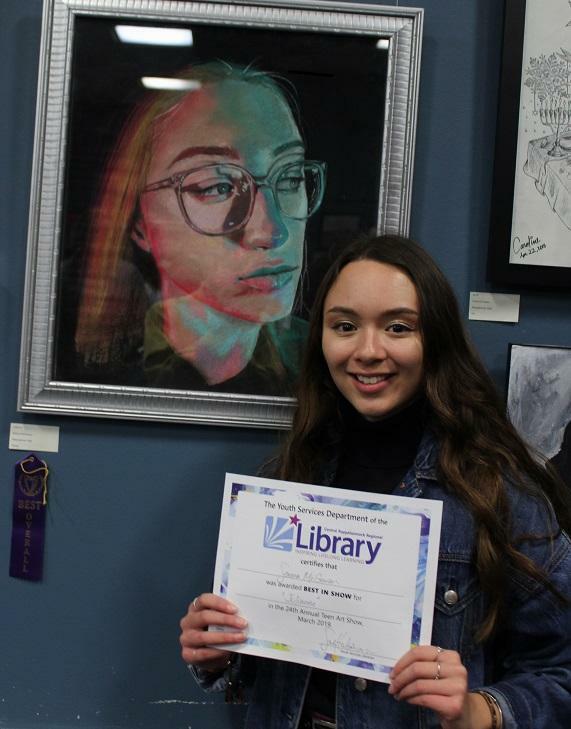 For 24 years and counting, CRRL has provided a forum for area teen artists in grades 9-12 to be recognized for their talent during a month-long display at Fredericksburg Branch. Show this email to receive $2 off any single Bookshop or Book Sale item. Serving Fredericksburg, Stafford, Spotsylvania, and Westmoreland, Virginia.